« This is a man I would of liked for a second term! 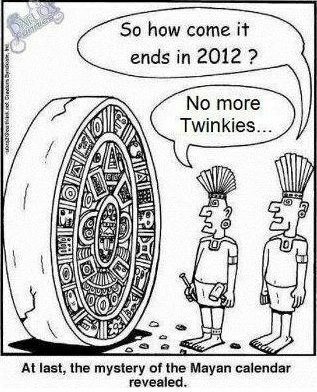 Another great truth verified, The Mayans were right! How about a little smooch for the ole Rock? Like my page, whats not to like?